Music is something that releases and makes you stress-free. After that long tiring day, you really crave for me time. You want that peace in your life just to revitalize the worn out energy within you. Music is something that can sense your mood. However varied be your mood swings, music is always there to soothe you out in any and every condition. 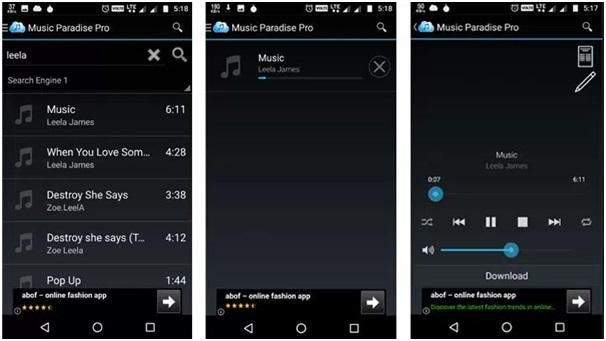 So, it is really important for you to have a good knowledge regarding some of the Best Music Downloader for Android. In here I have presented to you a list of some best music downloaders that will provide you with free music. Also, the downloader does present to you a wide range of artists, albums, tracks of different genre and region. The downloading and installing part of these music downloads is definitely easy and quick. So, you do not have to think much to incorporate any of the mentioned to use some of your device’s space. Afterall the space sacrifice is hugely compensated with the guaranteed relaxation provided by the app. 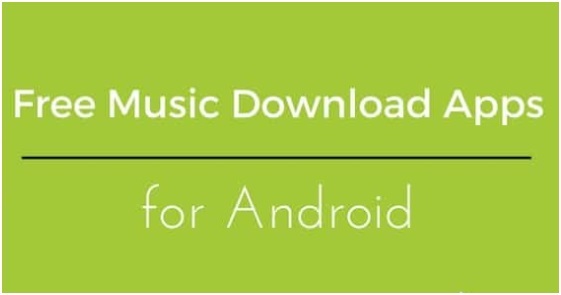 Hold your breath as down below you will get to explore more about the five Best Music Downloader for Android. A brief of the mentioned choices has been presented here. So, scrolling down the list will be enough for getting a compact idea regarding the features of the downloaders. The Pro app is highly appreciated by the Android users. It provides a wide library that has tracks of a different genre, artists, albums, regions and much more. Also, you get to listen to your choice either downloading or by going absolutely live. Whatever option you choose, the best part is that you get everything over here for free. 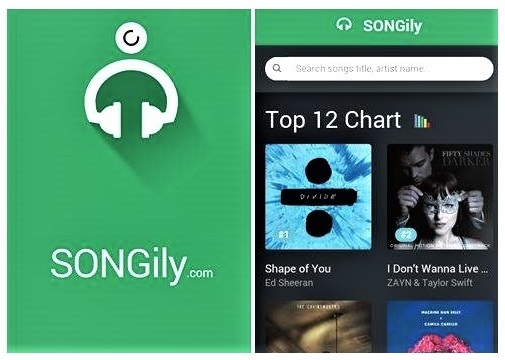 Songily no doubt tops the list as it facilitates just not a free download but also free streaming of the tracks. You get a range full of choices of different genre, mood, region, language and what not. Also, the app allows you to share your favorite pick up with just, not your friends but also with the other devices around you. There is also an inbuilt browser for searching and finding your desired song. Spotify is no doubt a very flexible music downloader app. You can enjoy it just not via your Android devices but via PC, iOS, etc too. 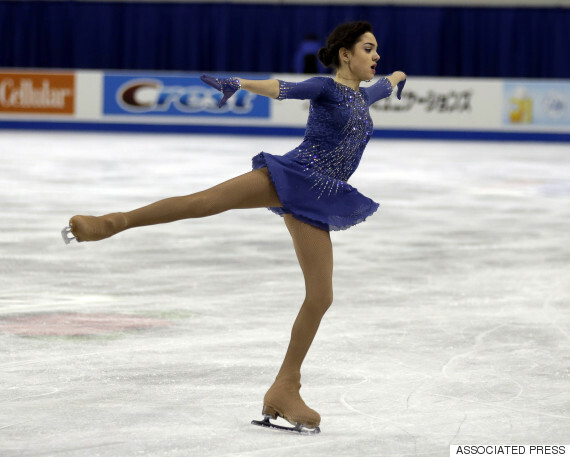 The app has its premium version where you get high-quality sound approach. This never means that the normal version provided you anything low in quality. 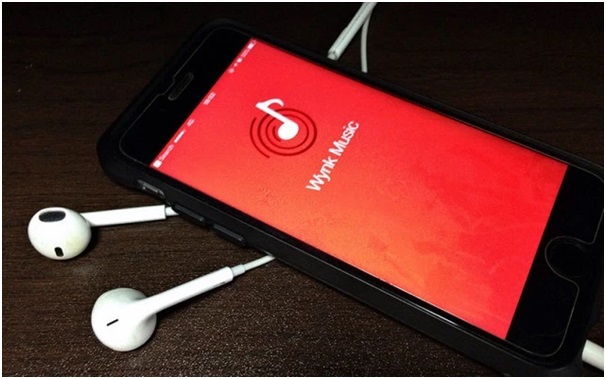 With a great variety of tracks and music, the app also provides you to enjoy songs going absolutely ad-free. Also, the app facilitates you to enjoy tracks without any internet connection, that is, going absolutely offline. 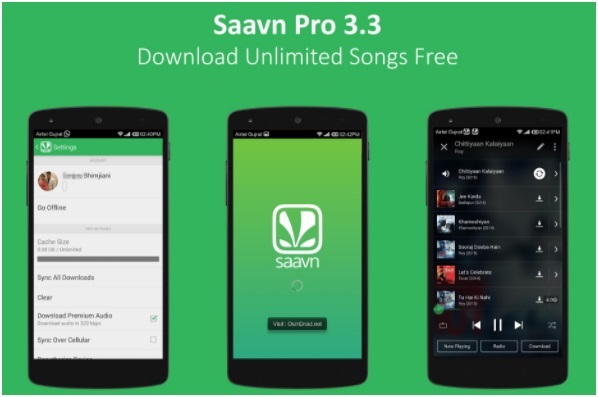 One of the most upgraded and widely used music downloader app for Android is Saavn. Like all other downloaders, the tracks of the app too, are of vivid variations. Depending on the genre, region, language and etc you can create your own playlist. The app also supports radio tuning. So, in short, it has got all the provision for a great musical experience. 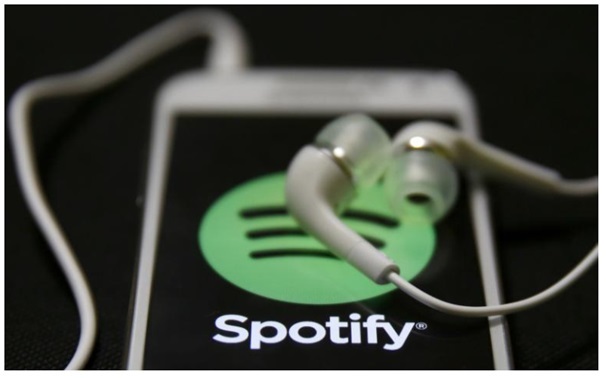 You can either subscribe to it by paying a certain token to enjoy an ad-free and offline listening to your downloaded tracks. Also, you get the option to share the favorite track and also to chit-chat over it. Just as the name suggests, the app is a definite choice among the youngsters using Andoird devices. The app has an excellent library of songs. You can choose songs from the list of varied genre, mood, artists, region and much more. Or, you can create your own online playlist for listening to your favorite list of tracks. With that comes the option of radio too. So, the app just not works as a music downloader but also you can tune your favorite FM channel too. 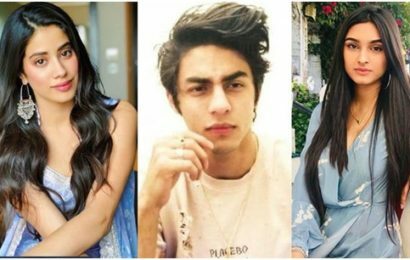 Wynk is absolutely free for Airtel subscribers. But if you are a user of any other operator then you need a monthly subscription of Rs. 99 only. These are the five Best Music Downloader for Android. Going through the details of each one of them must have excited you to get any from the above. Well, what are you waiting for then? Pick any of the listed and download it for boosting yourself up for better.